Our Buying Experience ensure a level of service that will exceed your expectations. When selling Real Estate these are the three steps one takes. 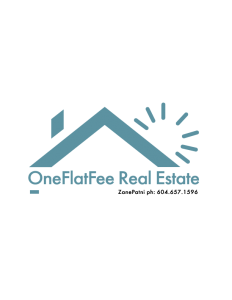 Finding the exact home you are looking for! With my advanced search tools, you can narrow down your search to only the homes that match! View and search directly on the map, even find homes near your location. When selling your house, my goal is to sell your property at top market value, quickly and painlessly. I have the unique ability to market the property using several different methods, I am confident we have a package that will work for you. When buying your house, this will no dought be one of the largest financial transaction most people will ever make. With my expertise, I will help guide you through all the obstacles during this decision. Before you start searching for a home, do you know how much can you afford? Find out by using my mortgage calculator to get an idea of what you can comfortably spend on your home purchase. I am dedicated to selling or finding you the dream home you are looking for. I encourage you to browse my website or call me direct at 604-657-1596 or email me with any questions you have about buying or selling real estate. Staying up to date on the latest real estate news, and viewing my recent posts covering local real estate, as well as tips, tricks, and stories to help you in your buying or selling process.